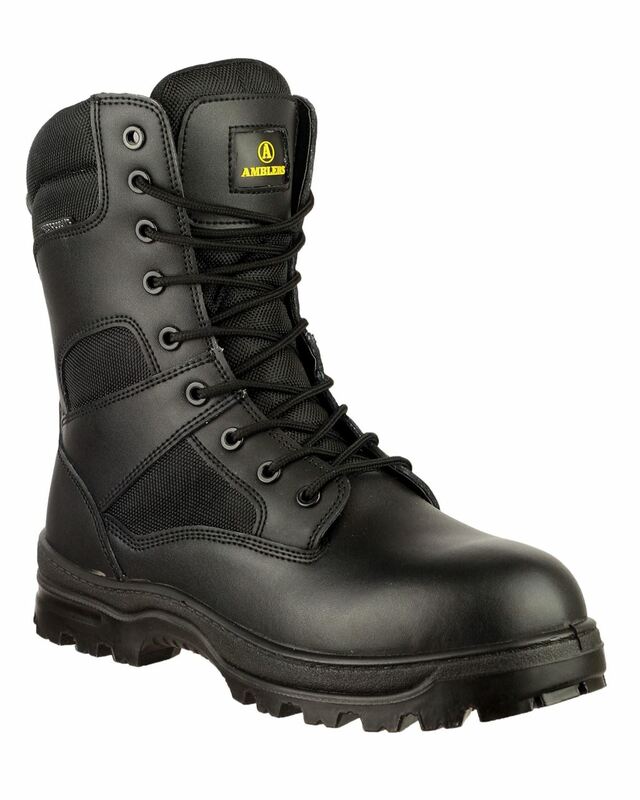 Amblers Combat Boot is a high-leg combat style boot from Amblers, fully waterproof and breathable. 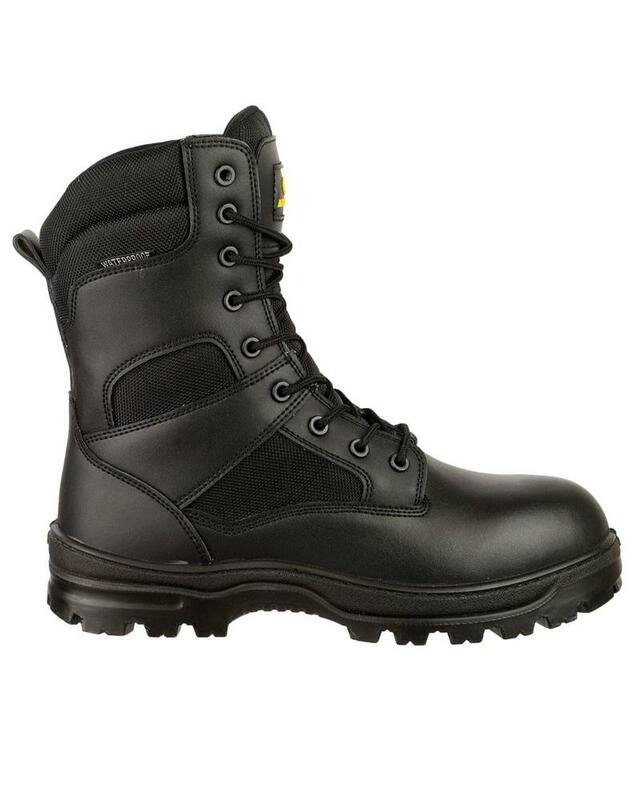 Non safety boot, conforming to En ISO 20347 occupational standard. 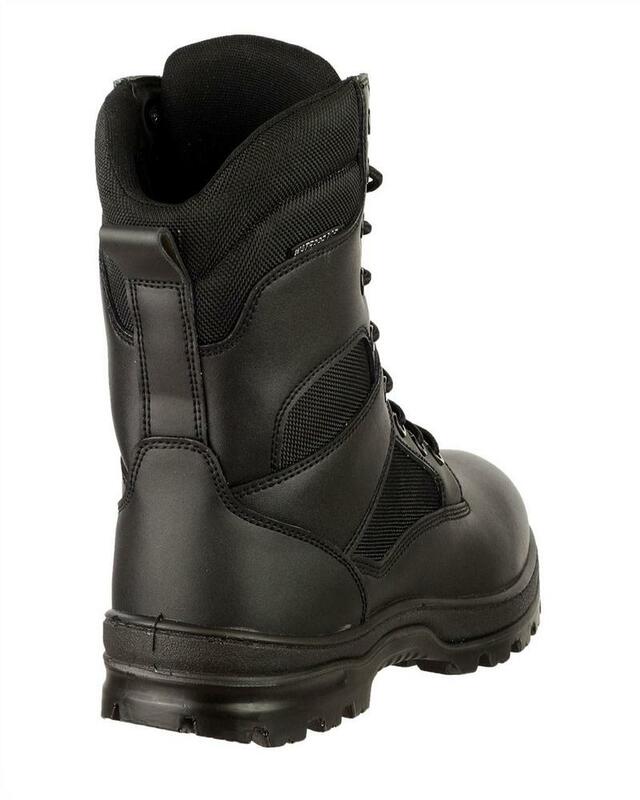 Ideal for police, security, or military personnel. Looking for more? 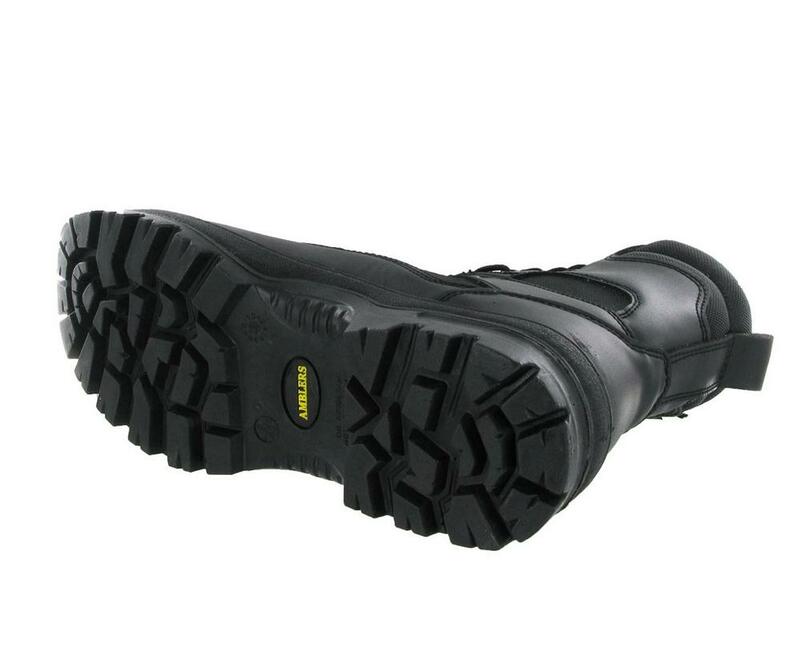 You can also view our Wenaas Safety Footwear. 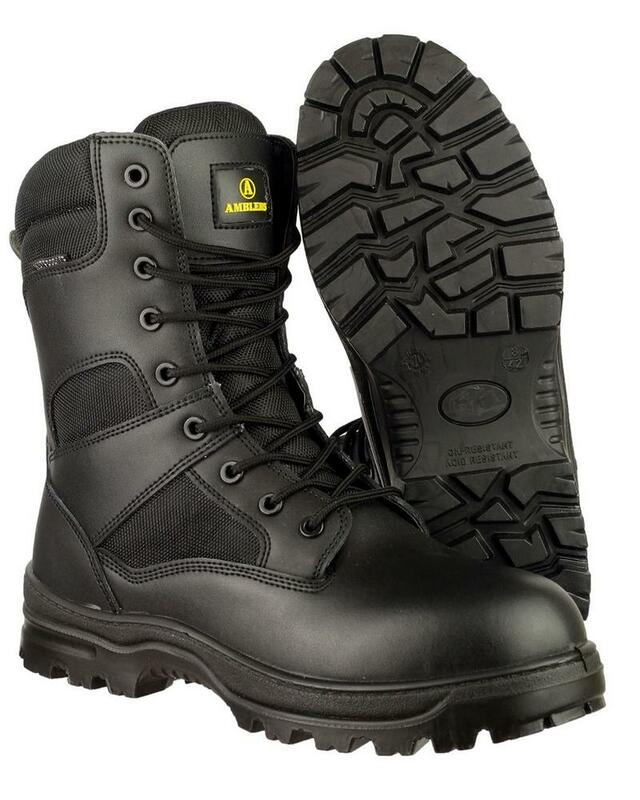 Or you might be interested in our Painters Overalls Category.